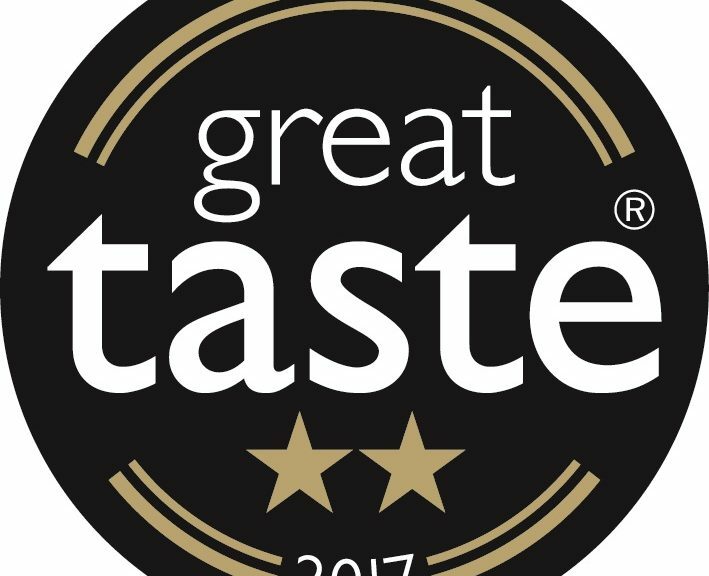 It's official, we taste great! 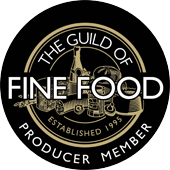 From March to July this year, the Guild of Fine Food brought together 500 judges, including specially trained food writers and critics, to 62 judging days. Throughout this ‘roadshow’ of tasting, the judges work in teams of 3 or 4 to select their top favourite food and drink, and award them either 1, 2, or 3 stars. 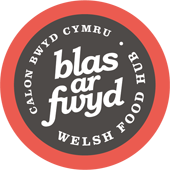 It is a nationally recognised benchmark for fine food and drink, and their logo is something that almost all of us will see when we go in to our local supermarket or deli to select our preferred goodies. It’s basically an indicator of top quality produce! 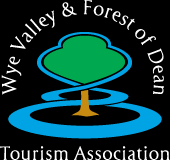 We’ve been lucky enough to have previous successes in past years at the awards too. In 2015 our Vilberie Medium was selected as one of the judges’ top 50 products. 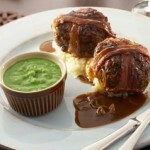 Even better, it was then awarded the Golden Fork, placing it the judges’ favourite 15 products nationally! 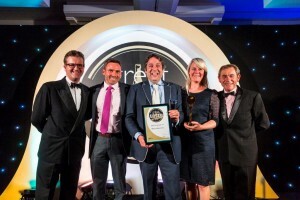 We were blown away the next year to receive the same awards for our Dabinett Medium – what an honour! 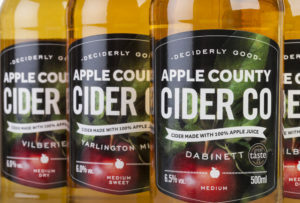 So, you can imagine how thrilled we were when we received the news that two of our ciders had once again made it in to “the ‘Oscars’ of the food world” this year! 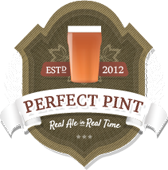 Our Yarlington Mill was awarded 2 stars! The lovely judges said it gives a “sophisticated and complex journey in the mouth” and is “easy to drink but with plenty of backbone” giving a “whole apple experience” – woop! 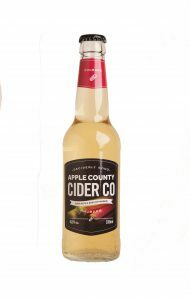 Our Rhubarb Cider was awarded 1 star, with judges describing it as “attractive…pleasantly dry and balanced”. 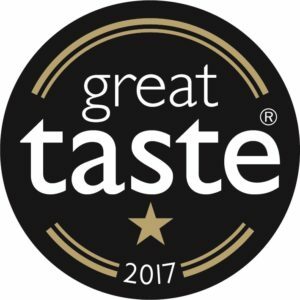 We’re very proud to be sitting alongside other fellow Welsh artisan producers, who were also awarded stars for their delightful foody-goodies. As we were coo-ing over the other winners, we realised that a lot of them go rather nicely with our fruity tipples so we thought we’d recommend some pairings for you to enjoy! 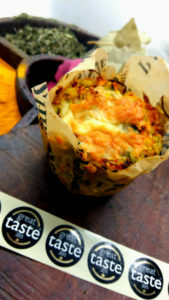 N S James of Raglan won a whopping 3 stars for their delicious Welsh Faggots. 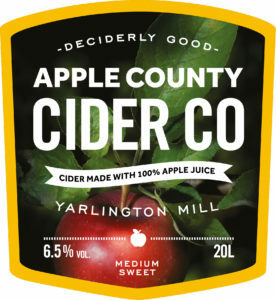 These are beautifully complimented by the bittersweet apple taste in our Yarlington Mill meaning you can cook them in the cider, or enjoy a chilled glass along the side of them. Yum! 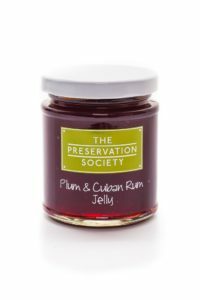 The brilliant Preservation Society received 2 stars for their Cuban jelly – the perfect accompaniment to Cradocs crackers, some Caws Cenarth cheese, and a bottle of our Rhubarb cider. Previous PostApple County Cocktails: Bringing a touch of class to your summer do!Next PostTrick or Treat?